We’re hoping you join the Sounds of Silence family this spring! 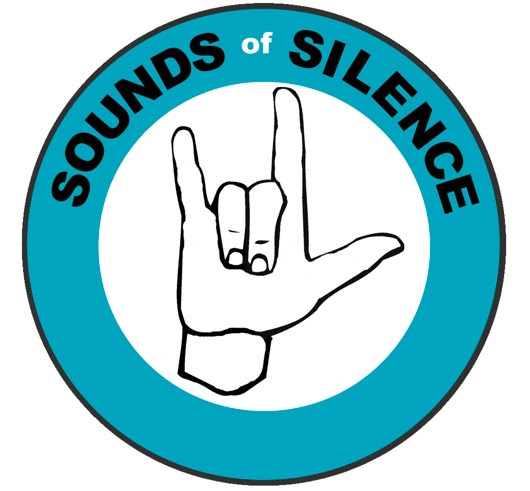 This spring’s SOS program includes not only American Sign Language classes in which students will learn sign language skills and develop an awareness of deaf culture, but also optional performance opportunities that help students build confidence and self-esteem. Highlights this spring include performing the National Anthem at a Portland Sea Dogs game! The session will conclude with a celebration performance for family and friends in June. In order to provide an excellent program, enrollment will be limited (first come, first served).